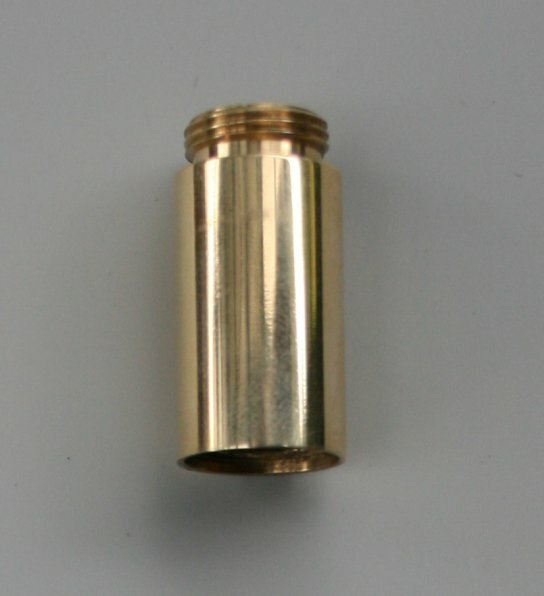 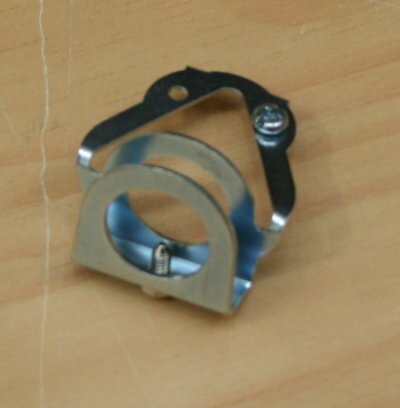 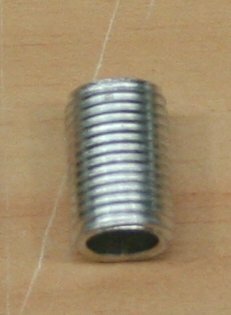 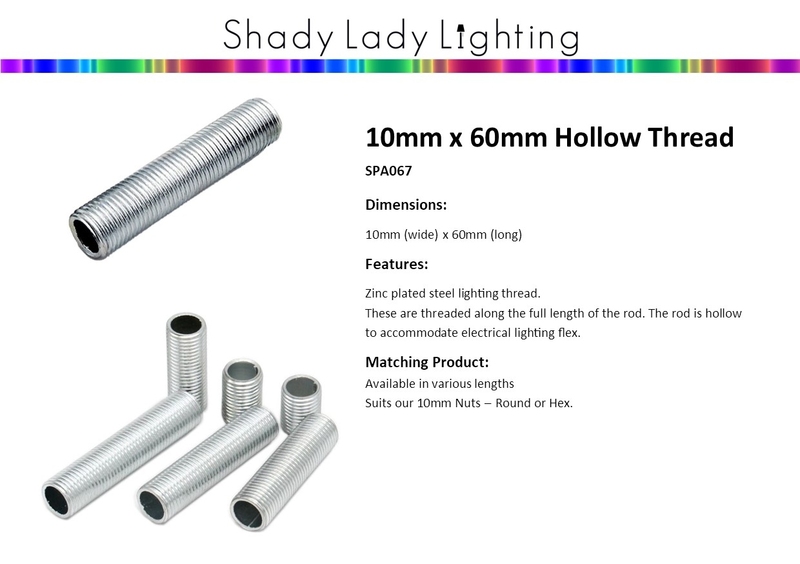 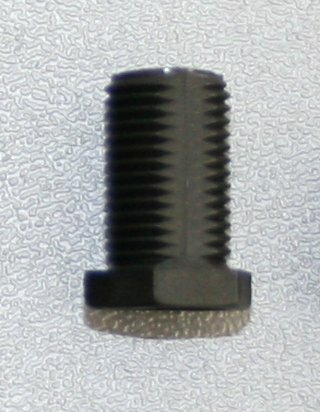 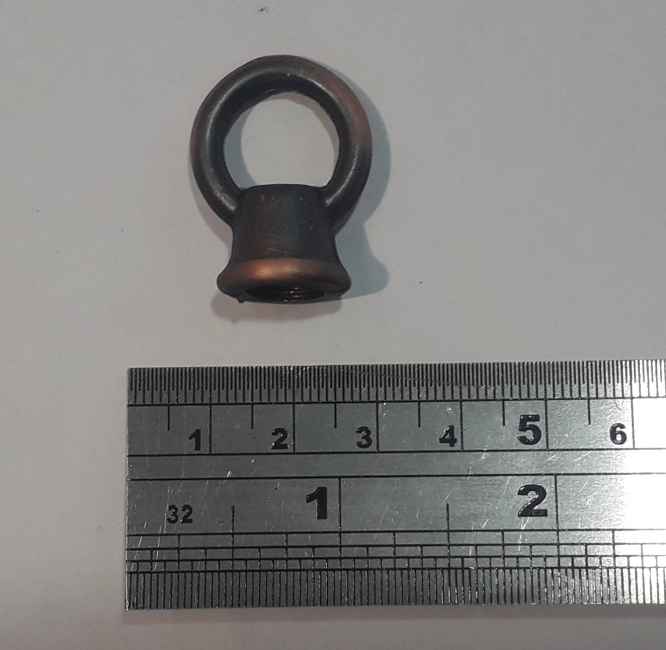 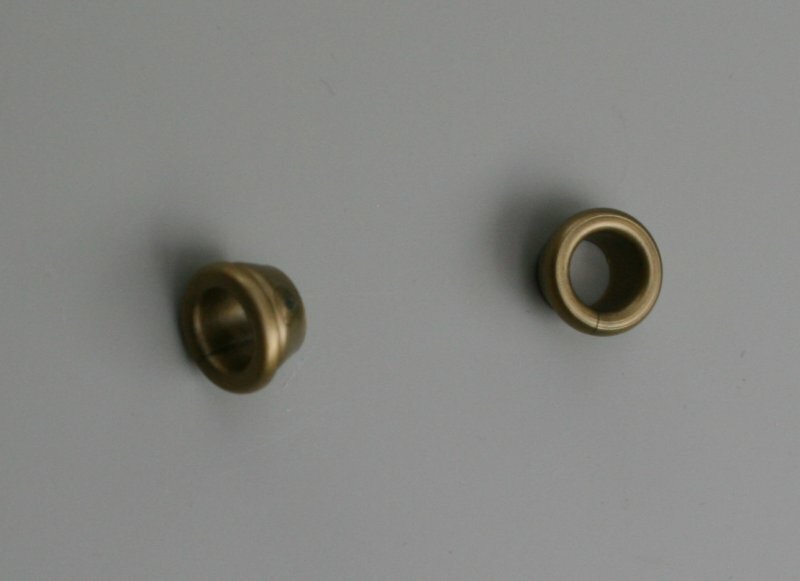 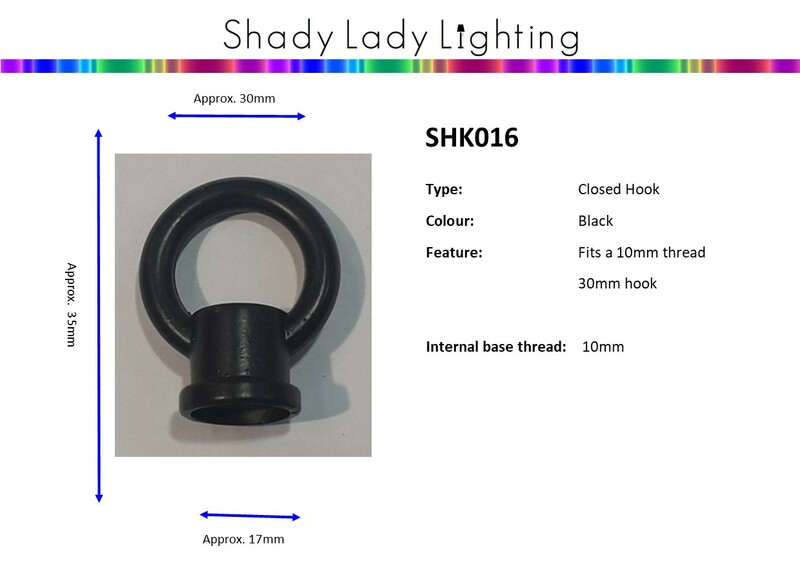 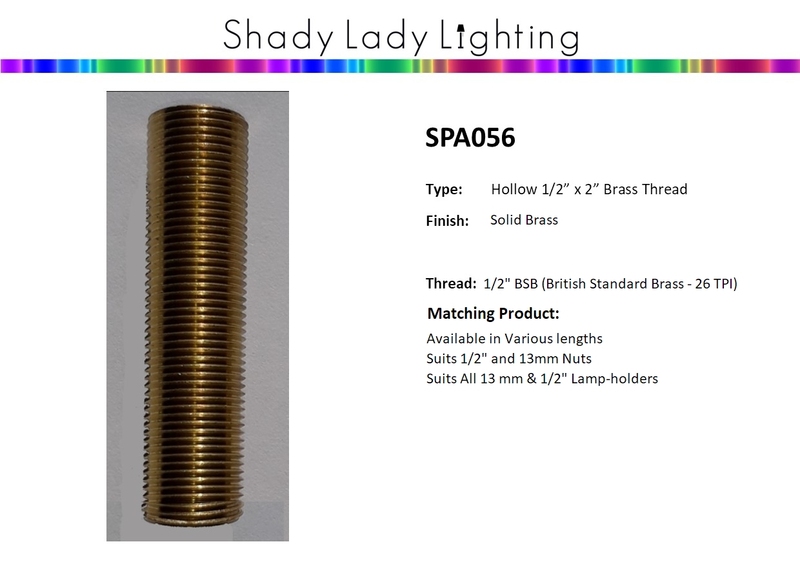 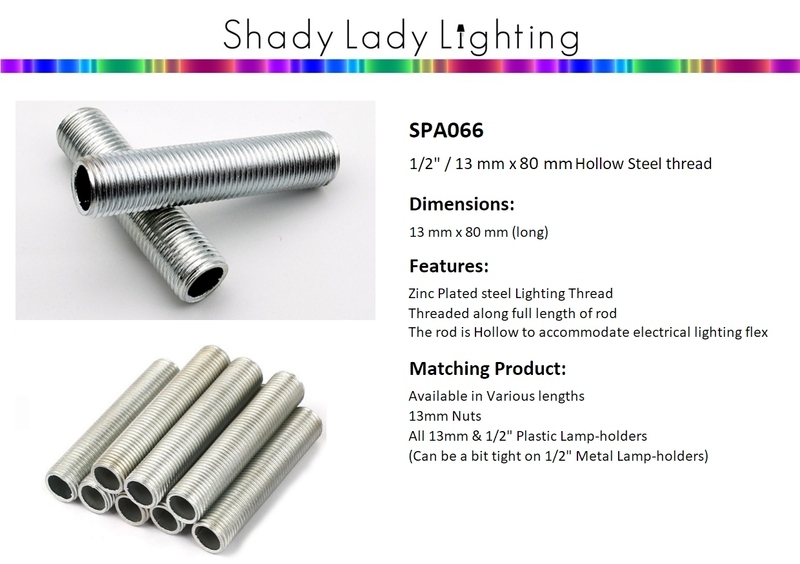 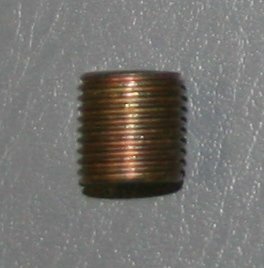 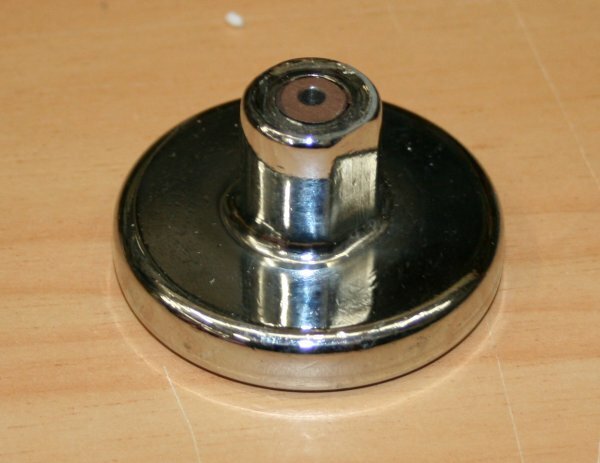 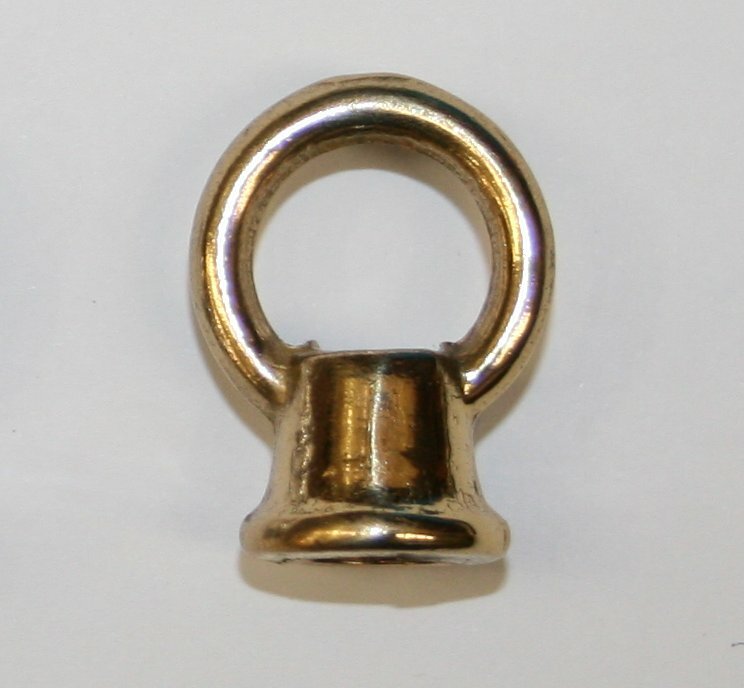 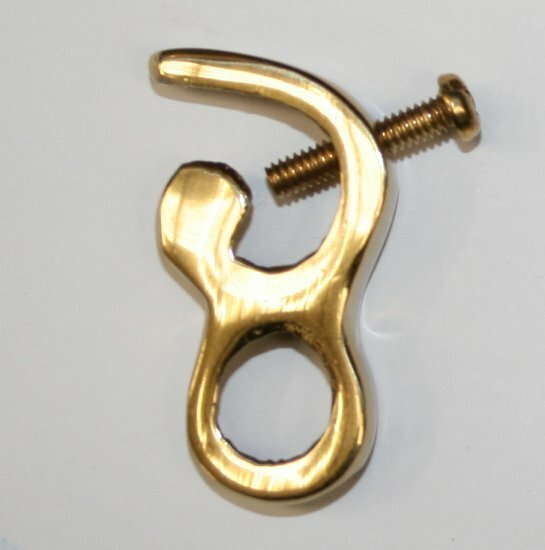 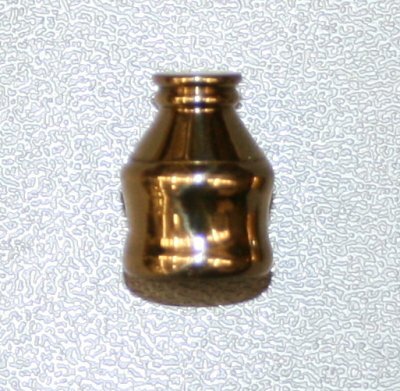 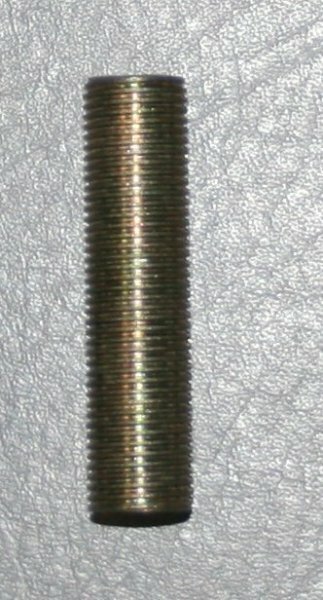 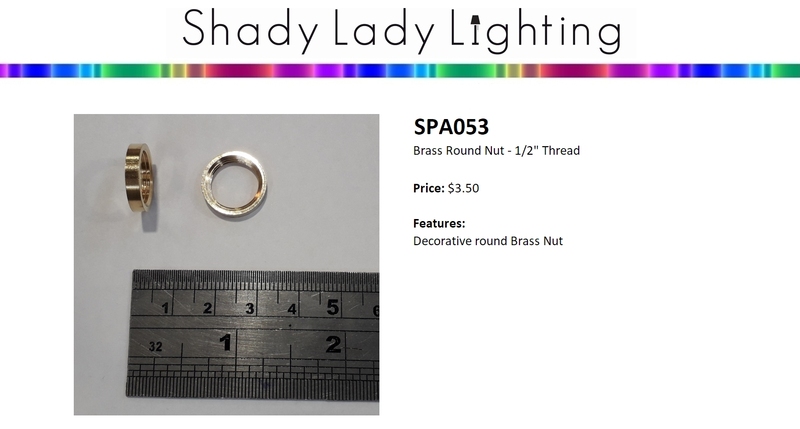 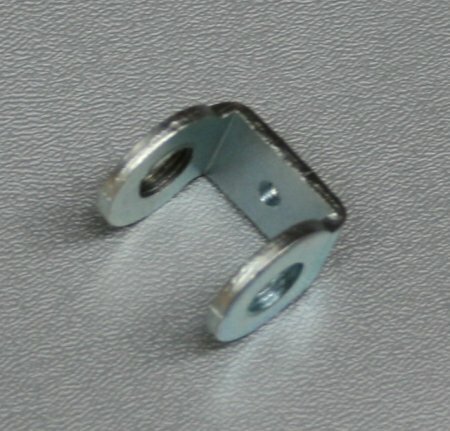 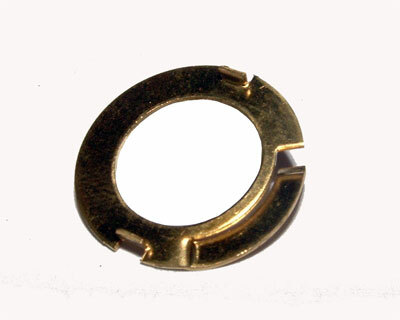 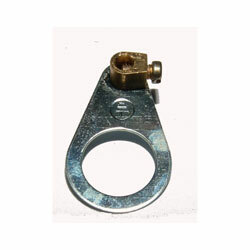 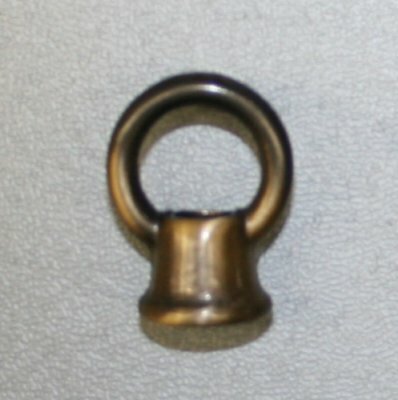 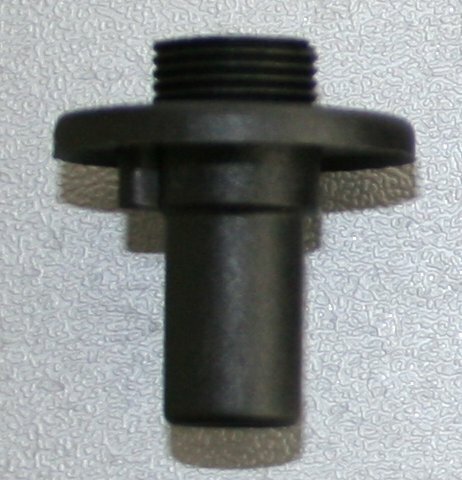 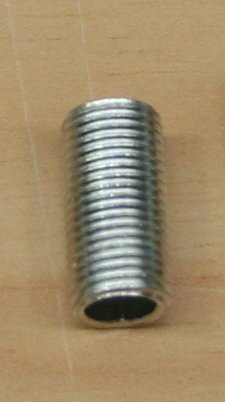 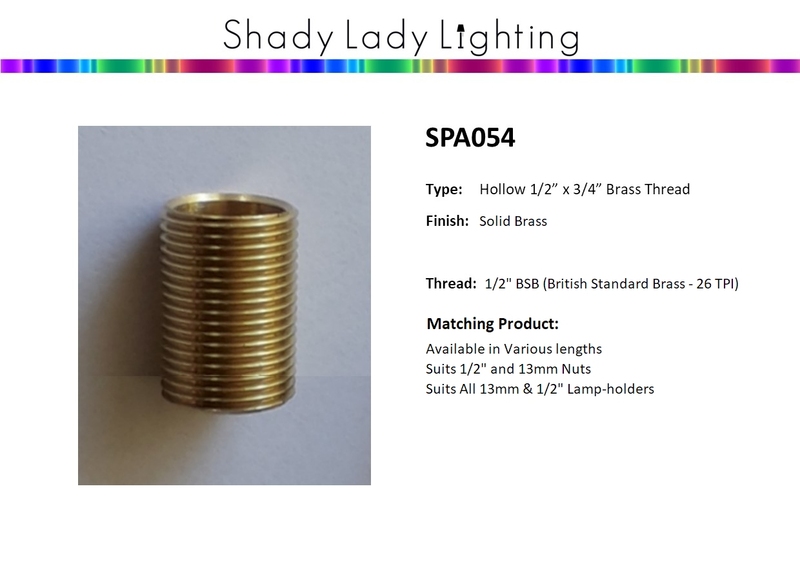 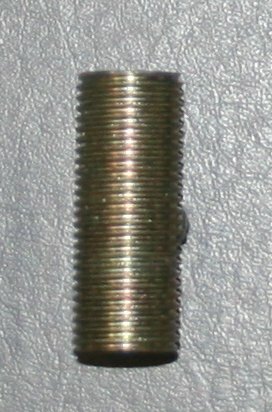 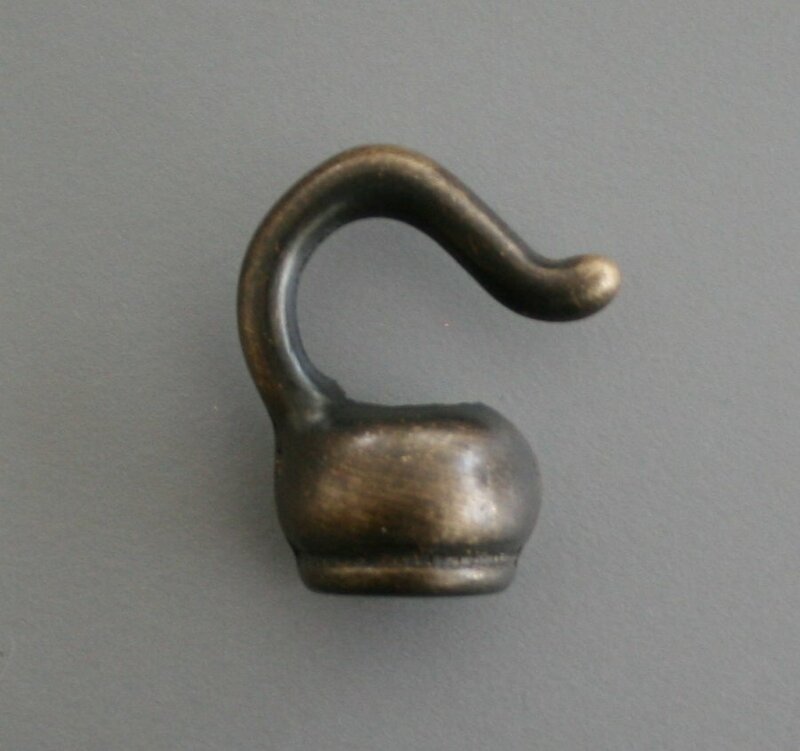 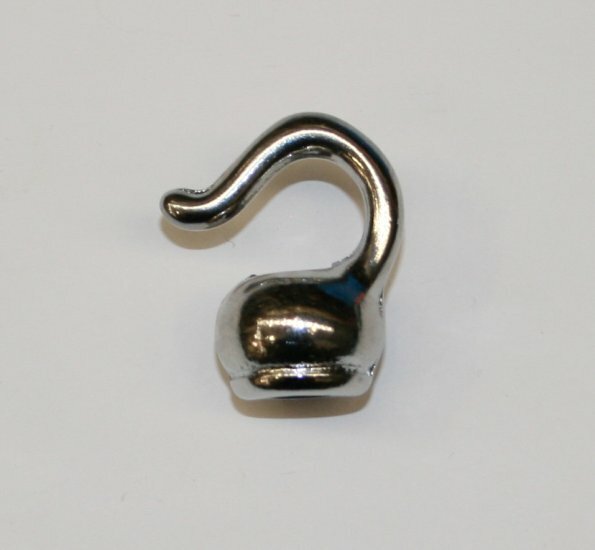 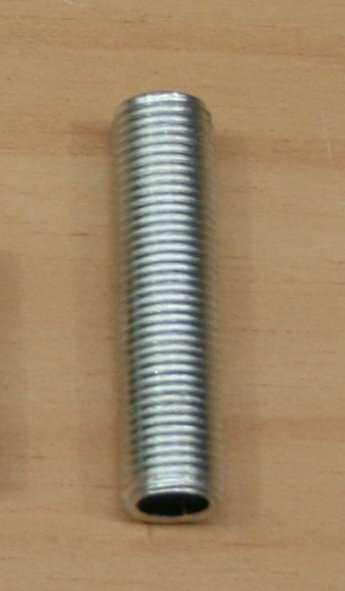 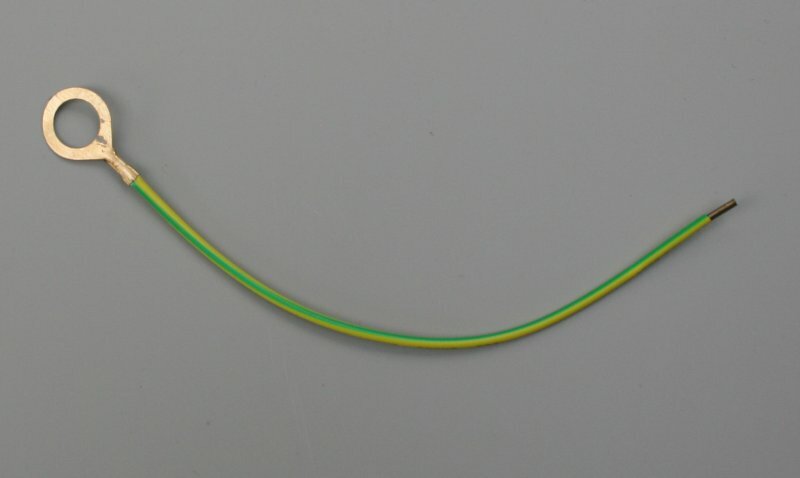 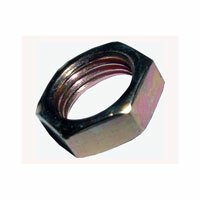 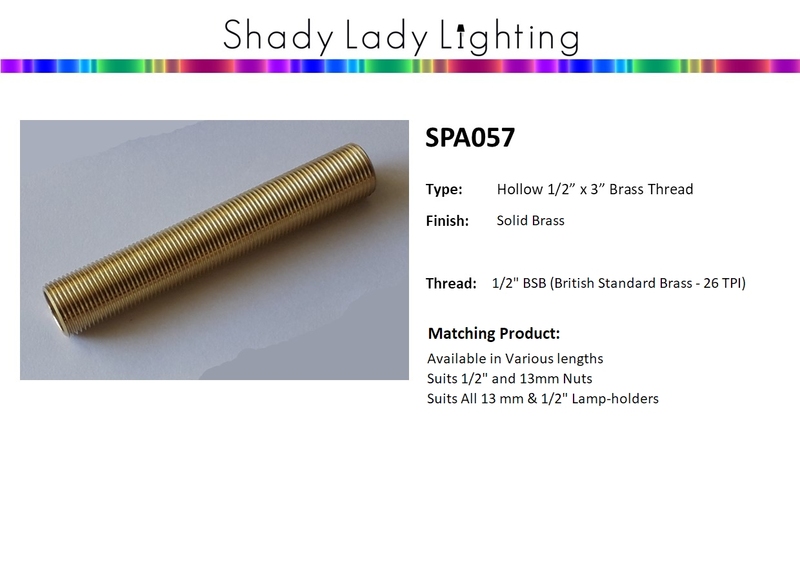 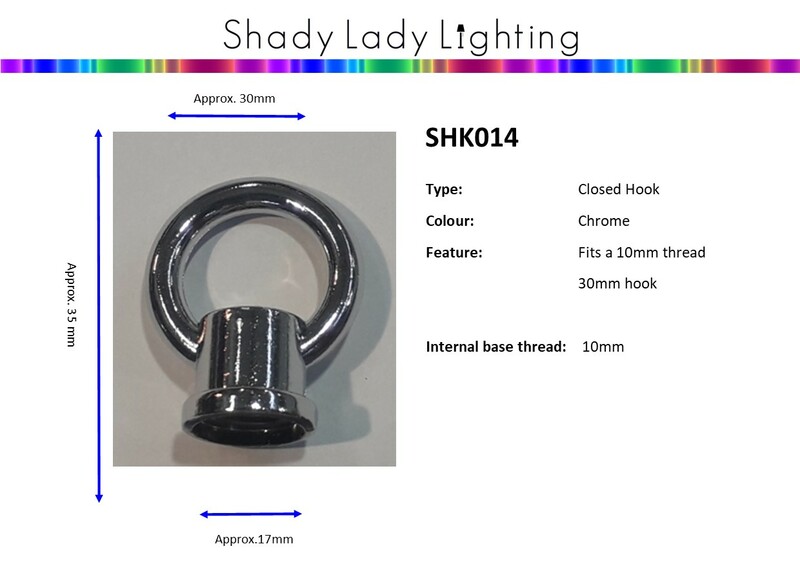 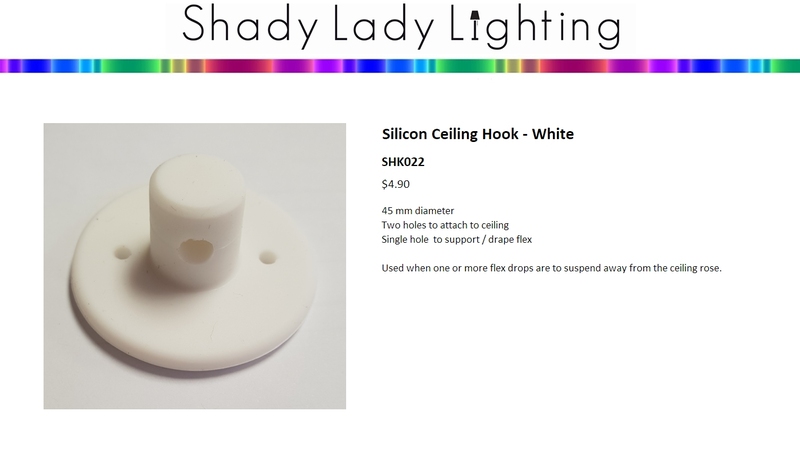 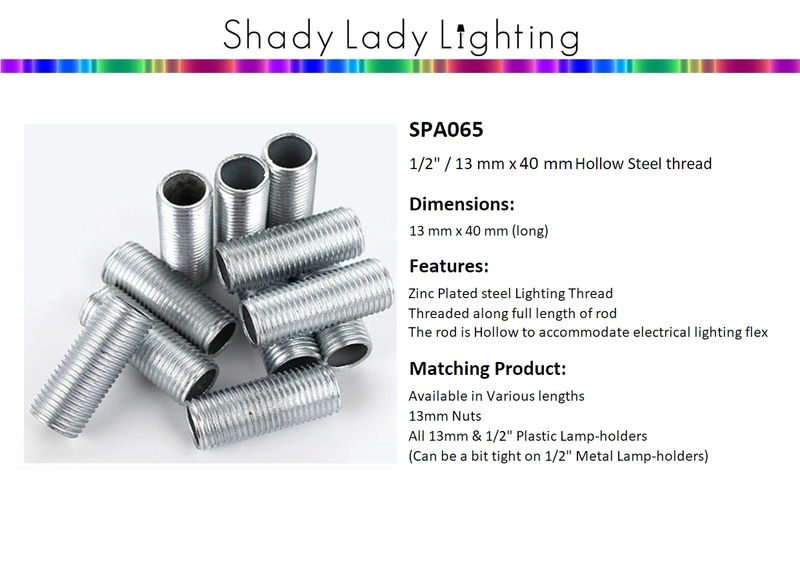 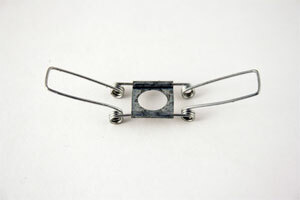 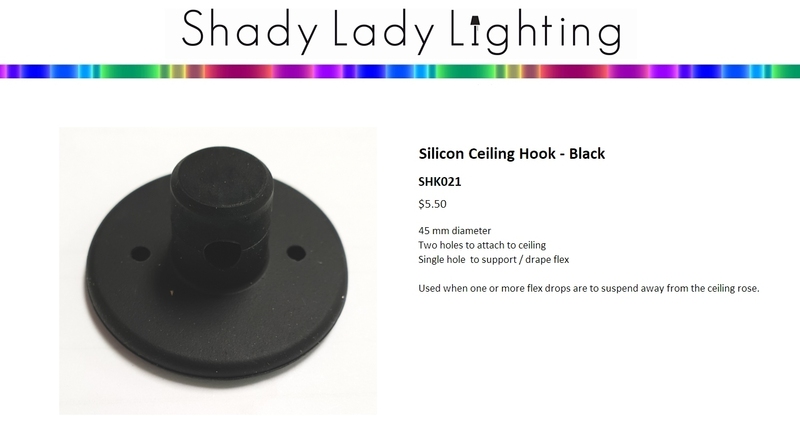 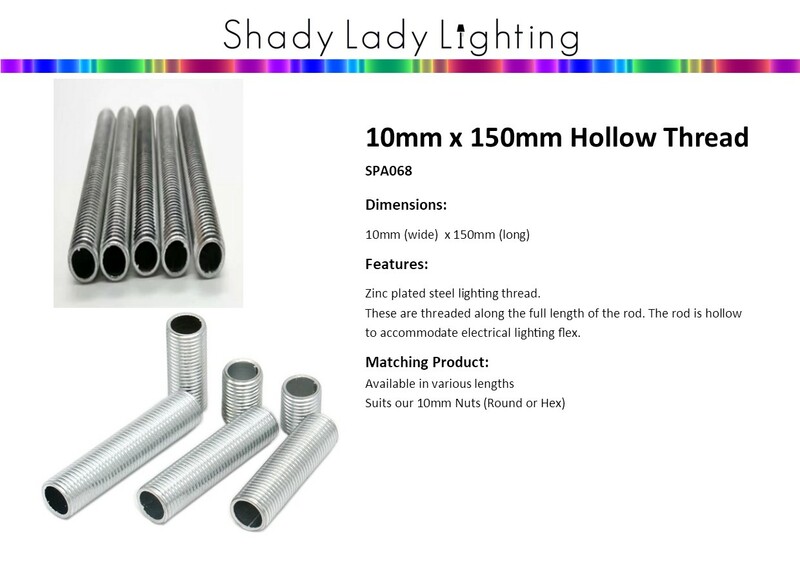 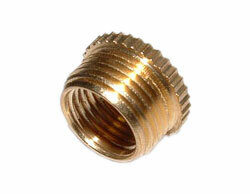 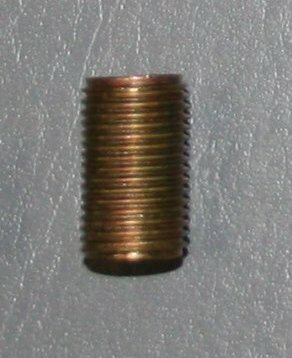 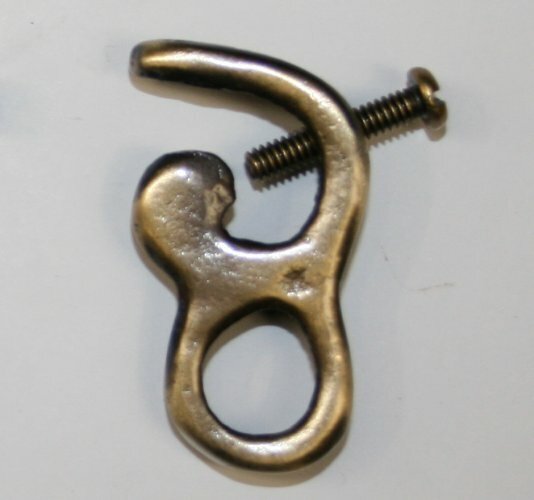 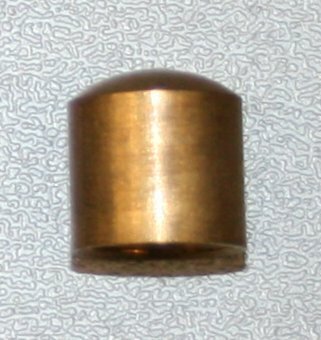 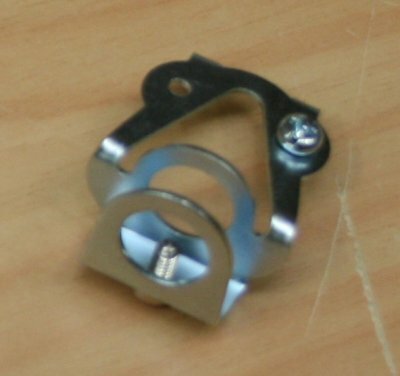 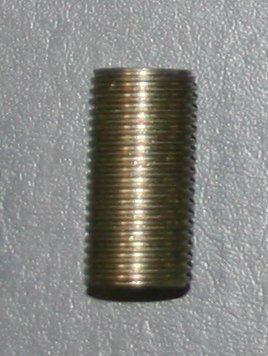 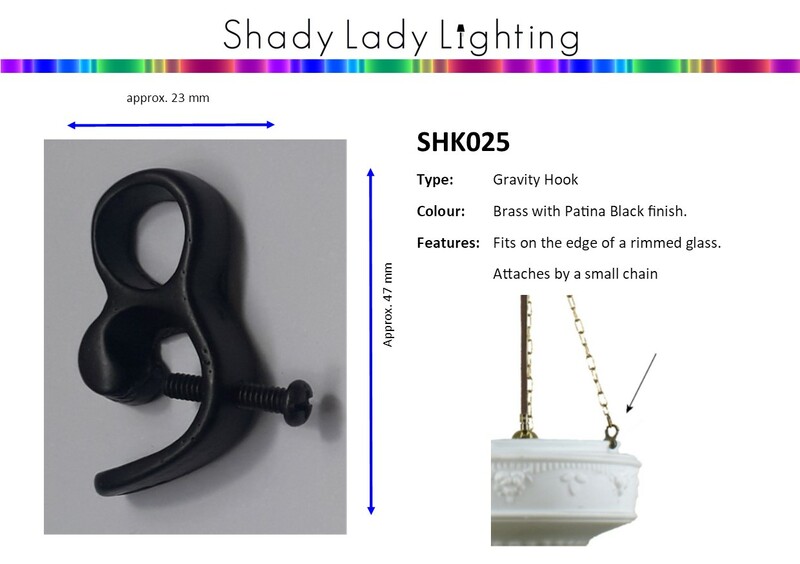 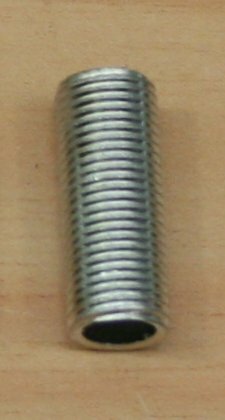 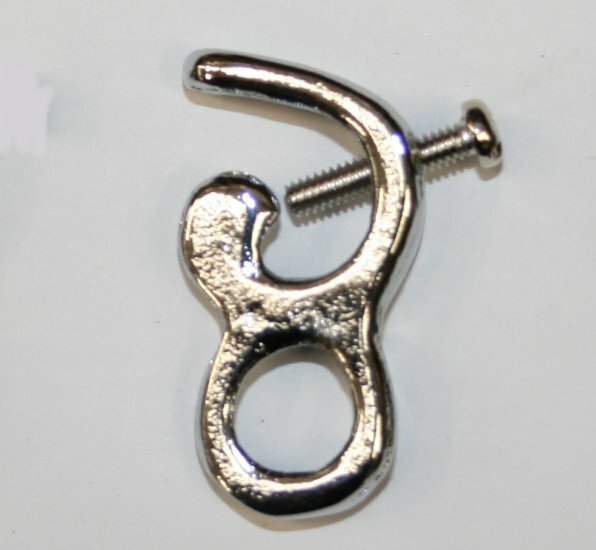 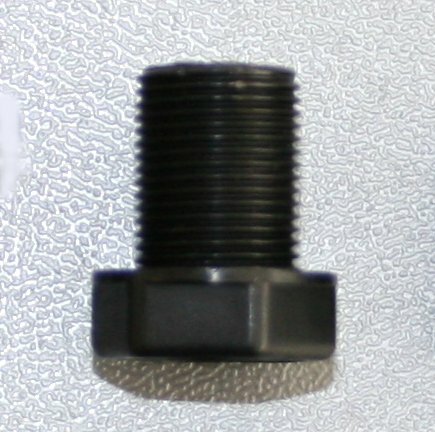 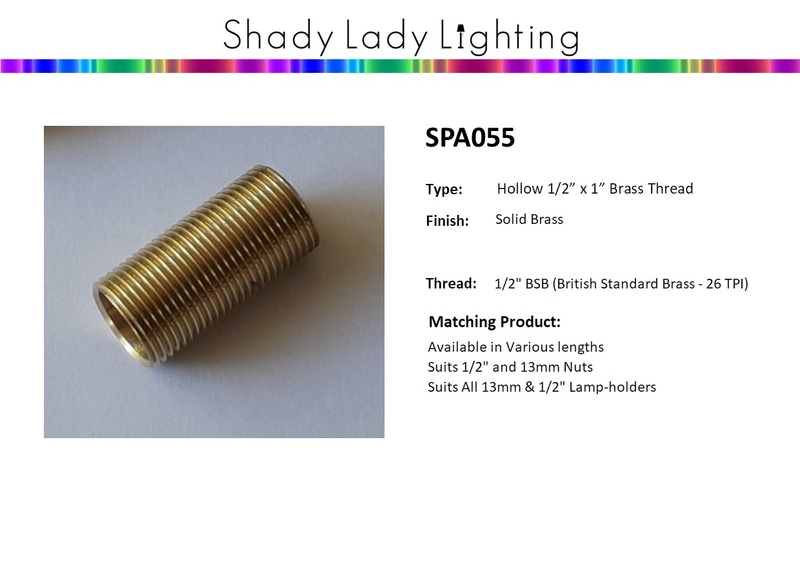 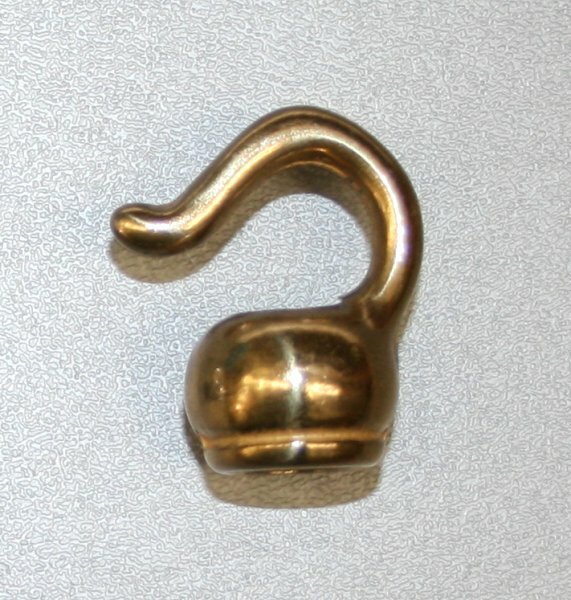 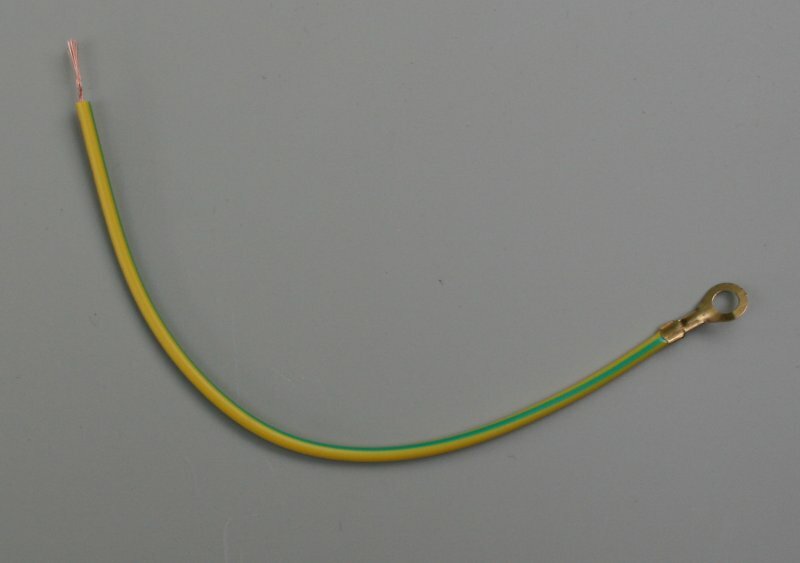 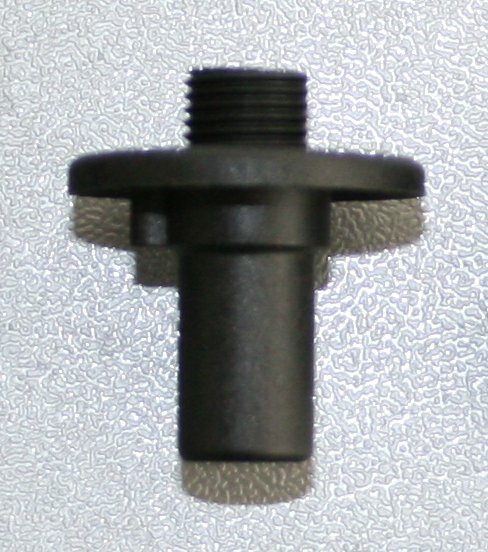 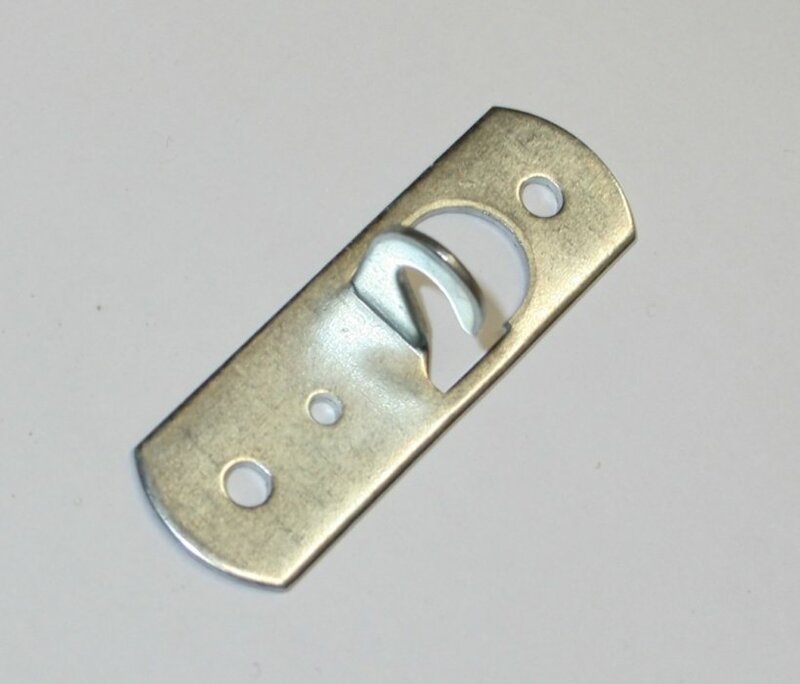 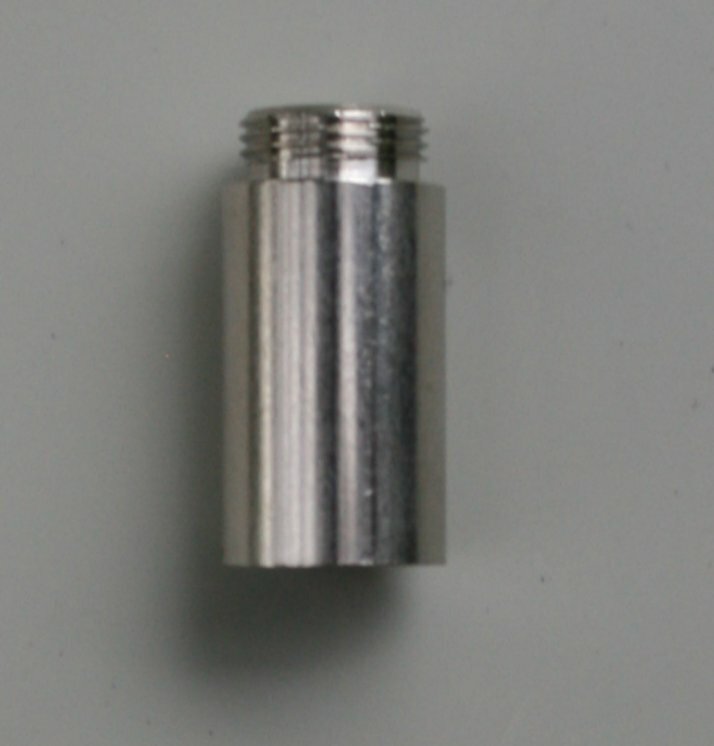 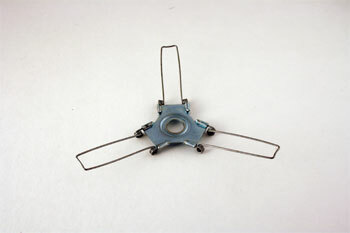 Shady Lady Lighting - Lighting parts, Threads, Joiners, Reducers, Washers. 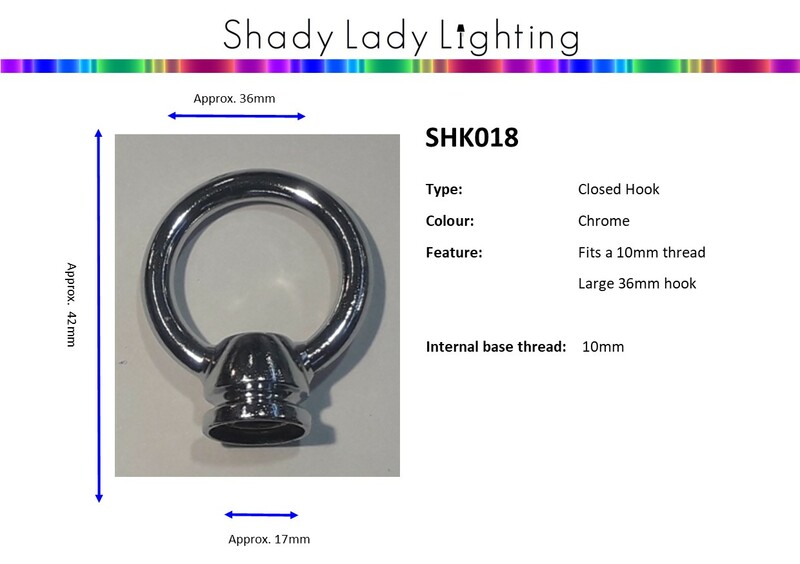 Shady lady Lighting has New Zealands largest range of Lighting parts and components for Pendants, Table Lamps, Floor Lamps and any other lighting you can think of. 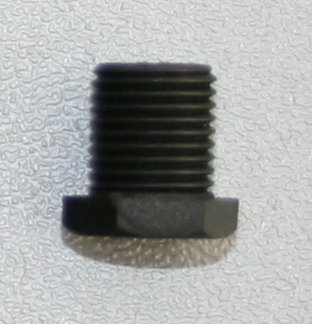 Here are some of the parts we carry in stock. 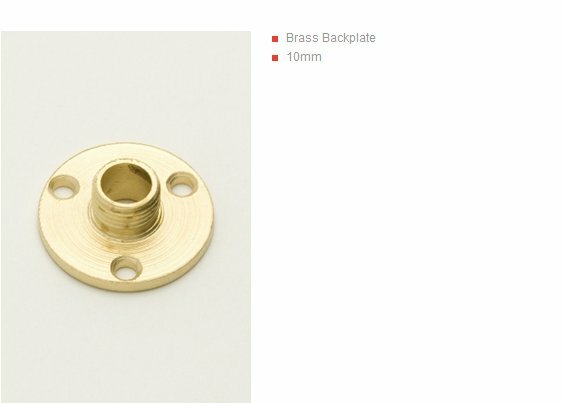 Discounts apply for multiple purchases of these parts (buy 10 less 10%, Buy 20 Less 20% - (not shown on total but calculated before dispatch). 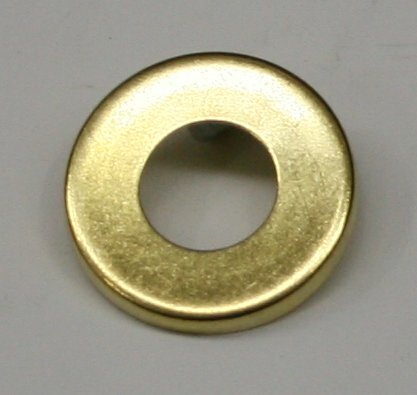 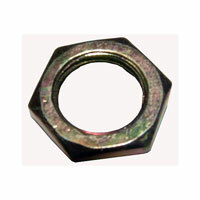 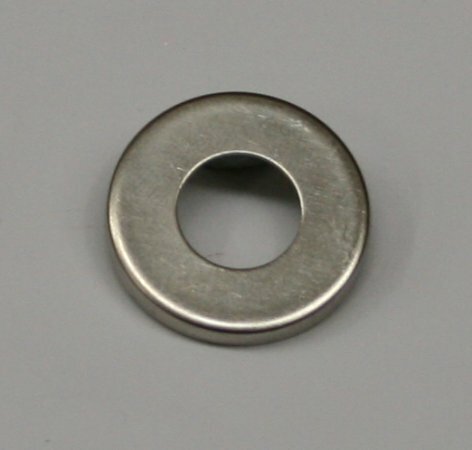 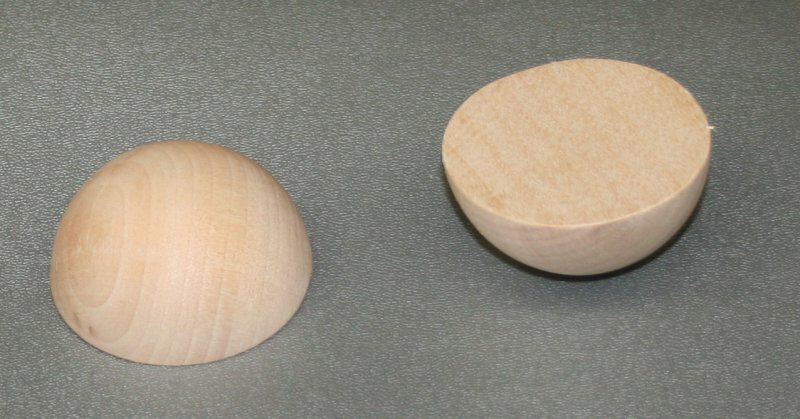 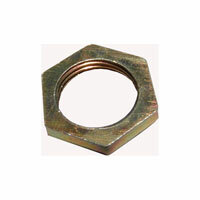 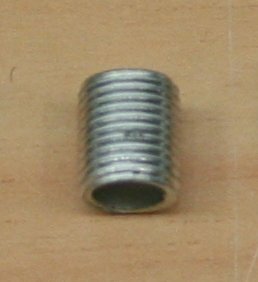 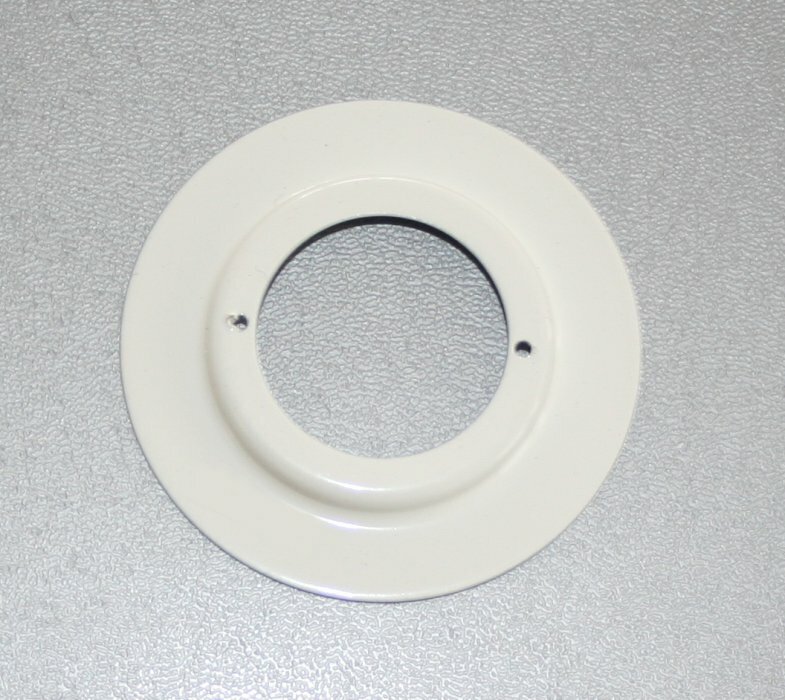 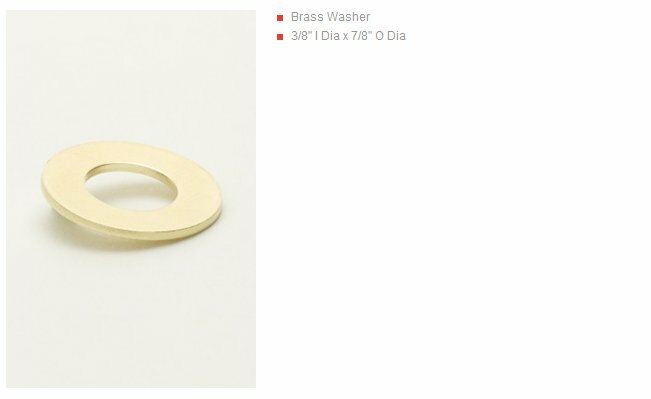 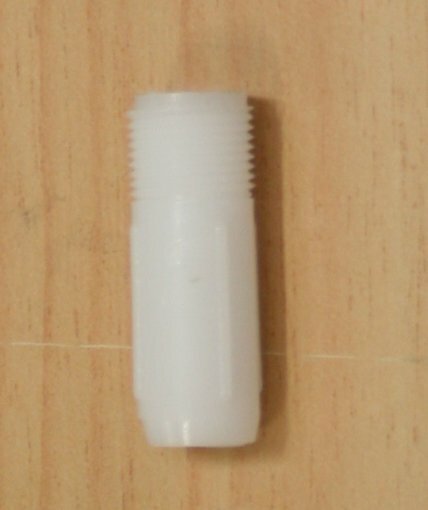 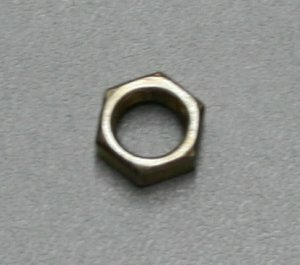 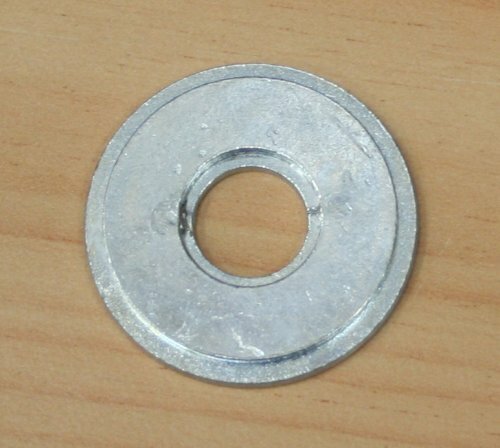 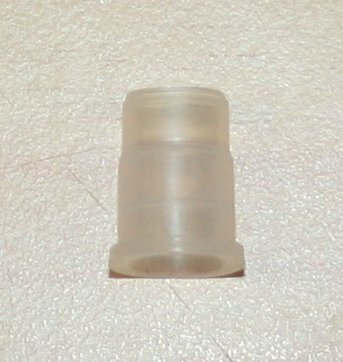 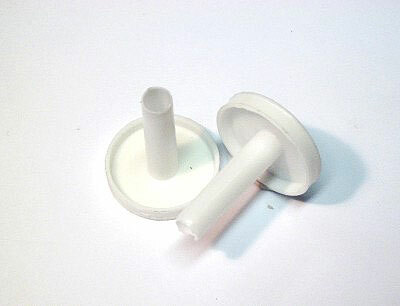 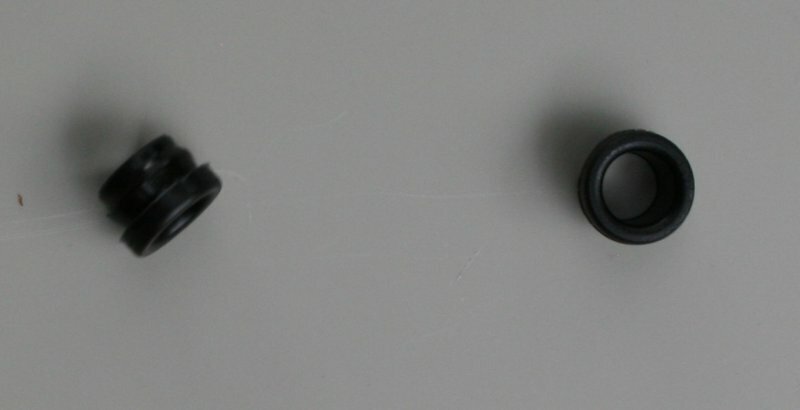 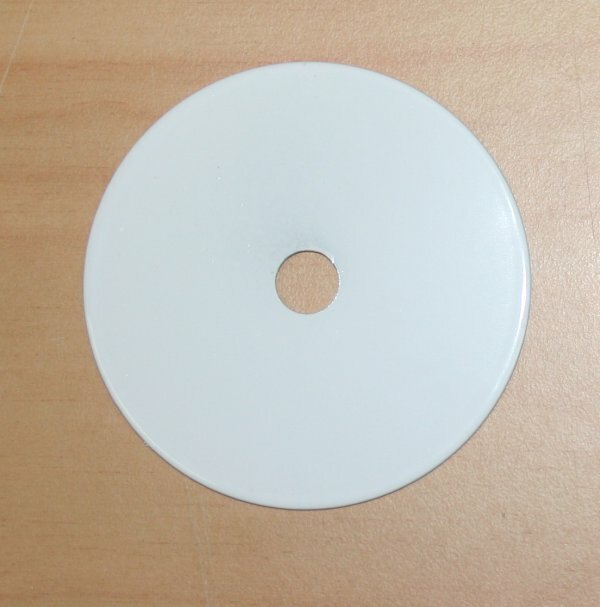 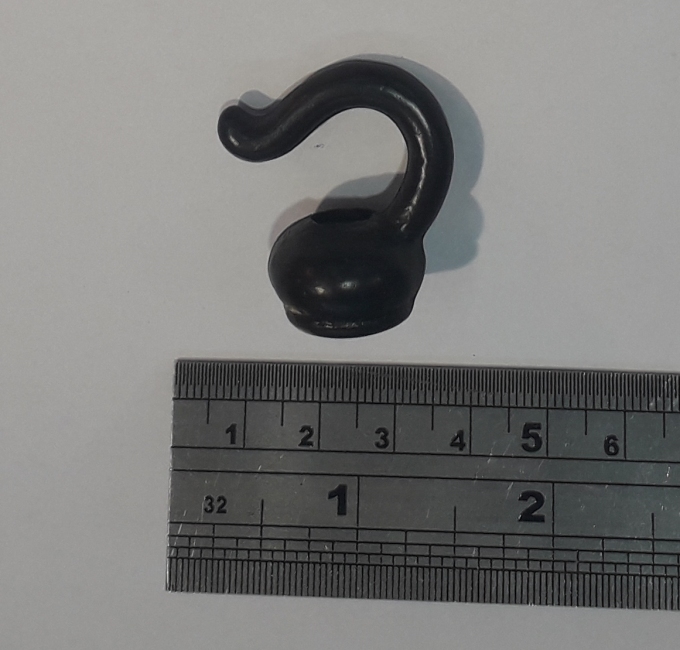 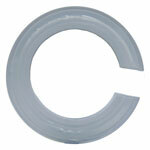 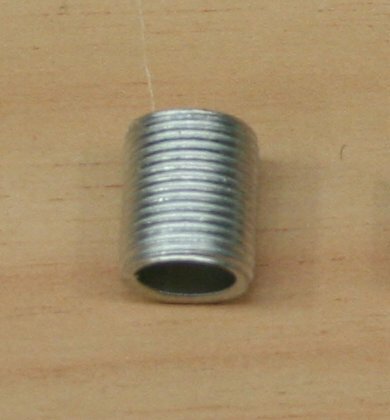 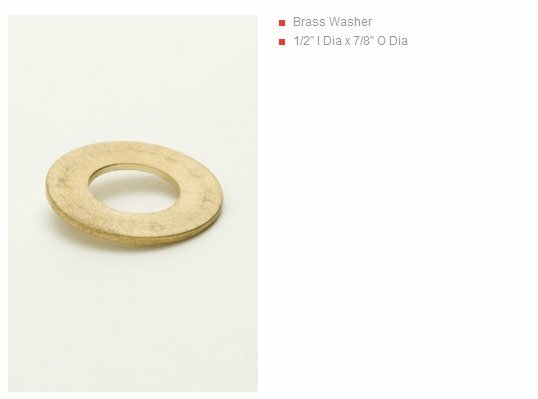 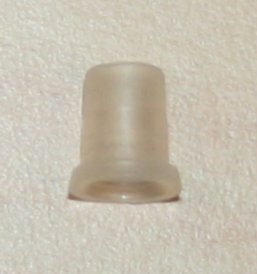 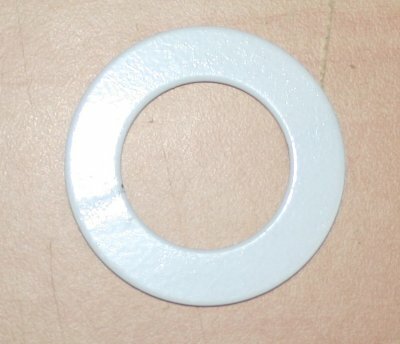 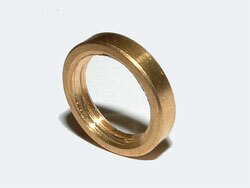 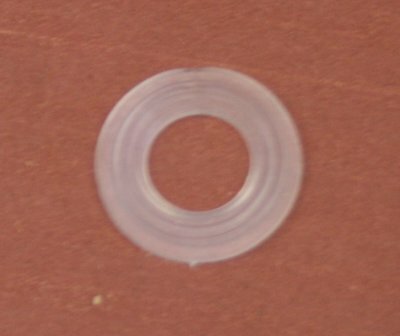 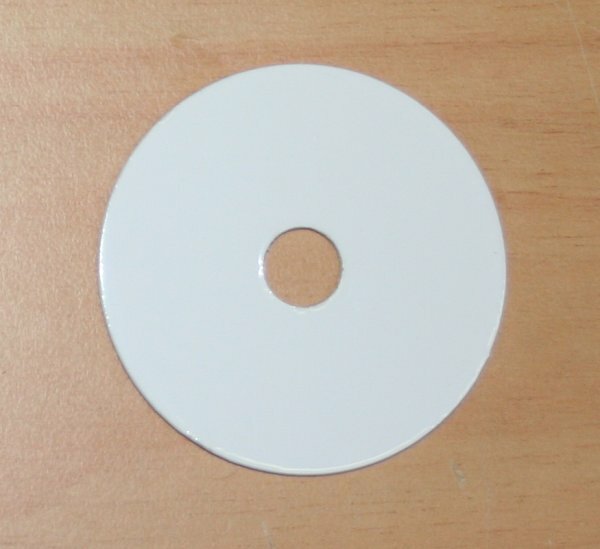 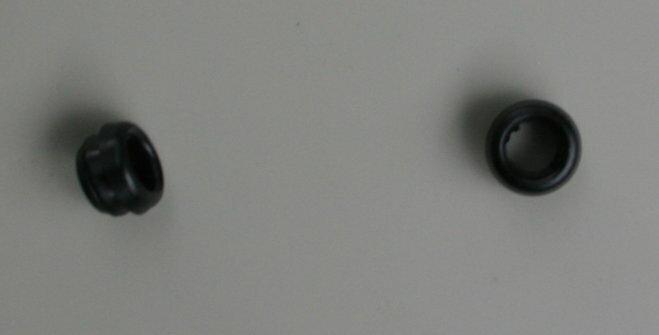 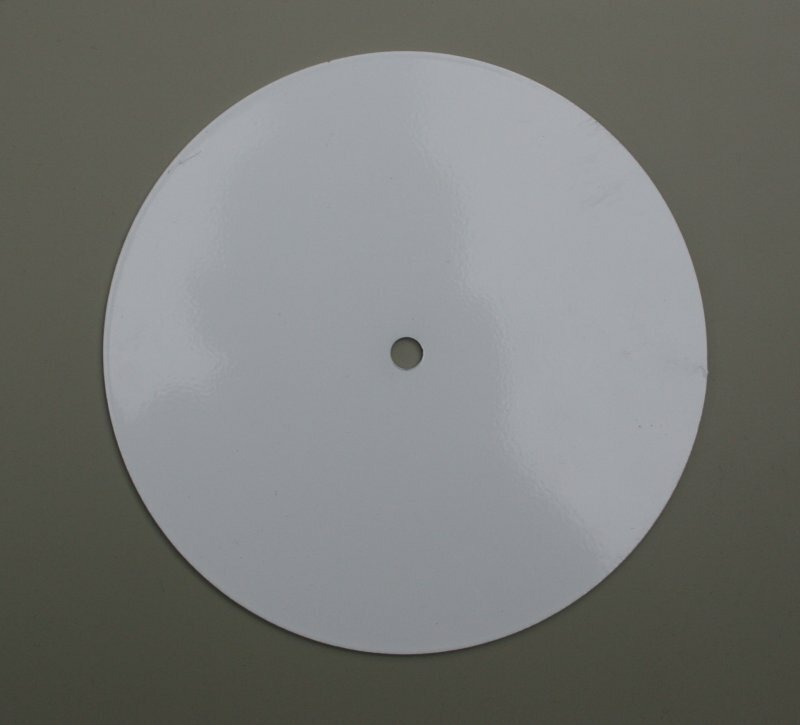 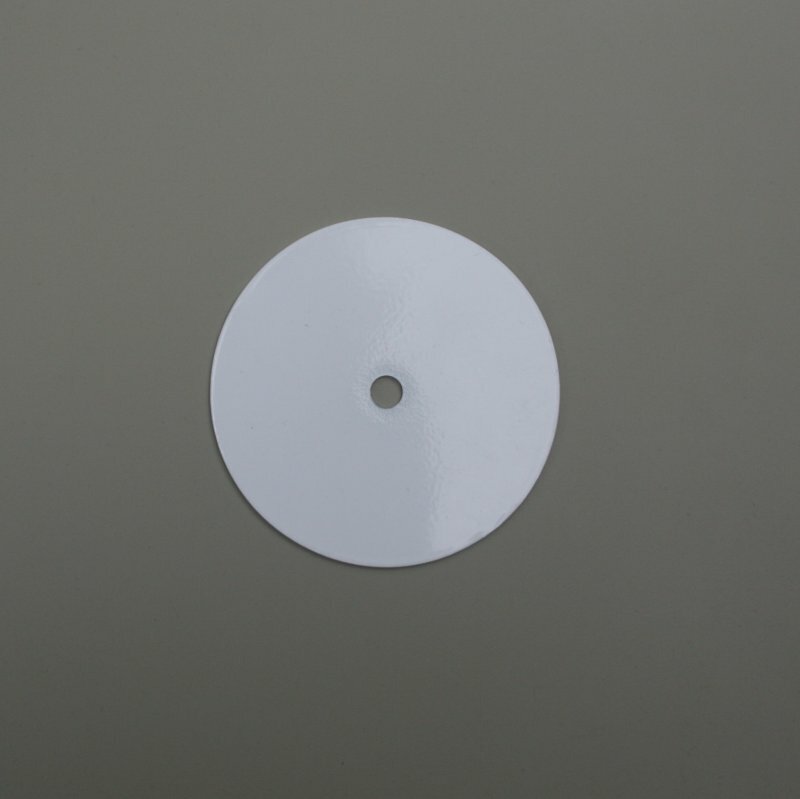 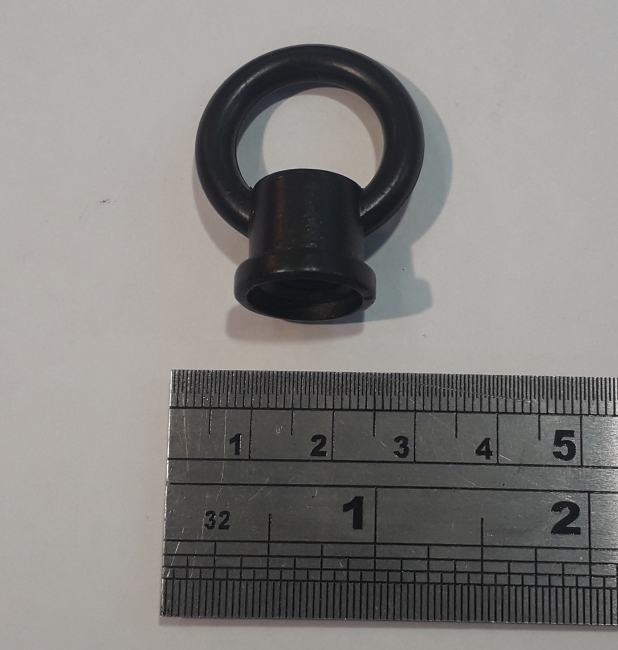 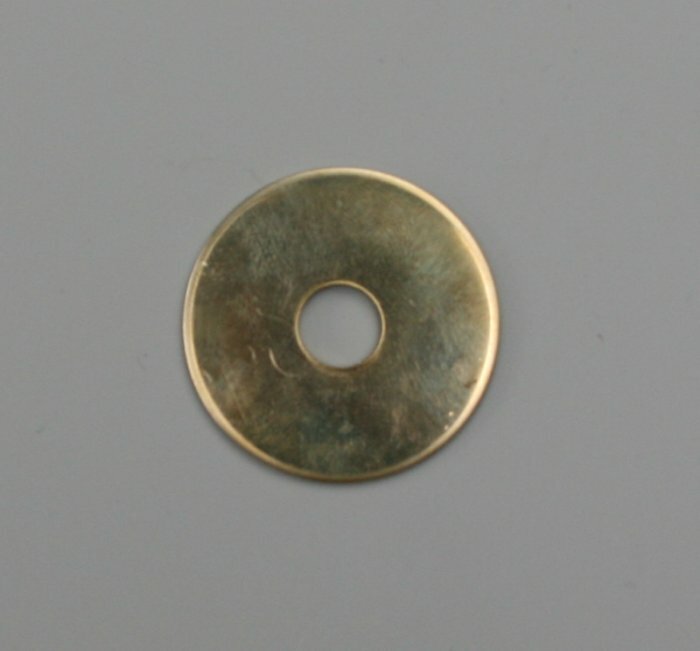 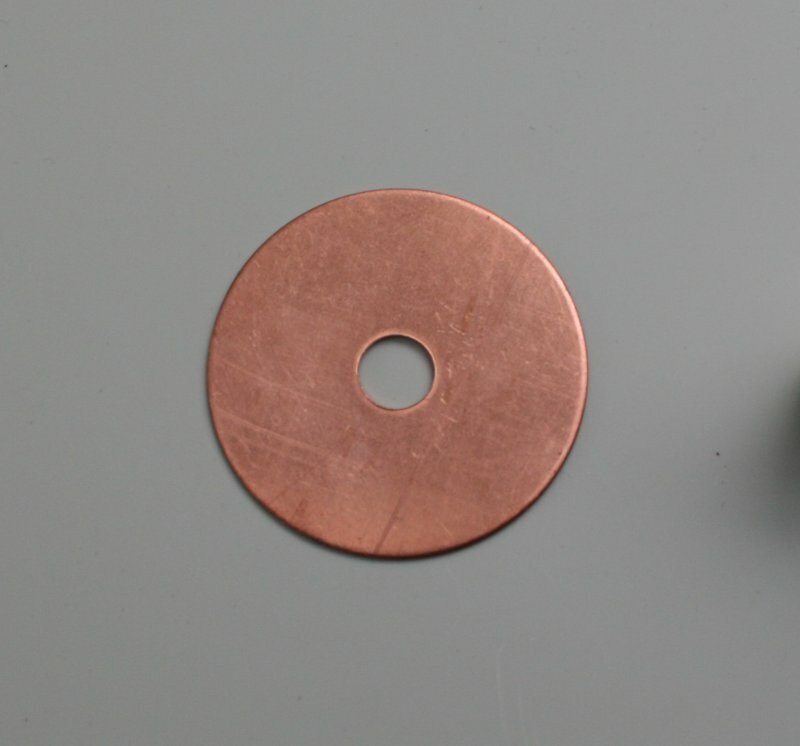 Washer: RUBBER 10mm or 3/8"
Washer: RUBBER 13mm or 1/2"
Washer: polythene 13mm or 1/2"